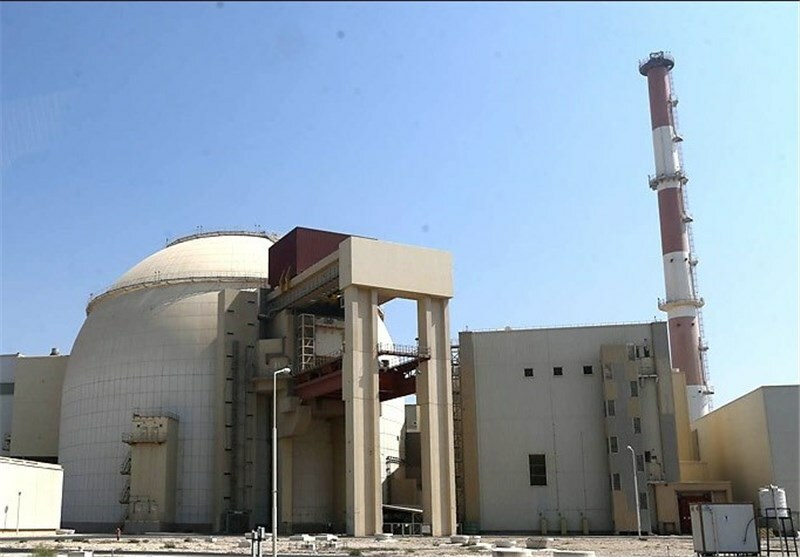 TEHRAN (Tasnim) – An Iranian official said the country’s nuclear power plant near the southern port city of Bushehr has been shut down for periodic maintenance and fuel reloading, and will be reconnected to the national grid in a couple of weeks. In comments on Sunday, Hossein Ghaffari, an official at the Bushehr nuclear plant, said the power plant has been shut down for an overhaul operation after generating electricity for 298 days. He said the plant will resume supplying electricity to the national grid in late April or early May. The official noted that a third of the plant’s fuel packs will be replaced during the outage period and the periodic repair and maintenance operations and safety measures will be carried out. Ghaffari announced in January that the Bushehr nuclear power plant had supplied around 5.5 billion kilowatt-hours (kWh) of electricity to the national grid over the previous eight months. He said the plant generated a record amount of 7.4 billion kWh of electricity in the previous Iranian year (March 2017-March 2018), more than 90 percent of which was supplied to the national grid. 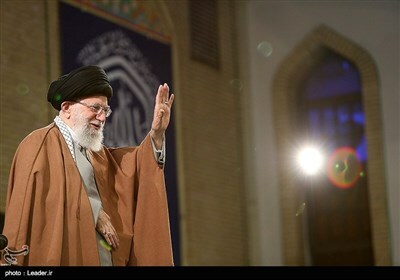 In September 2013, Iran took temporary control of its Bushehr nuclear power plant. The Bushehr Nuclear Power Plant became officially operational and was connected to Iran’s national grid in September 2011.